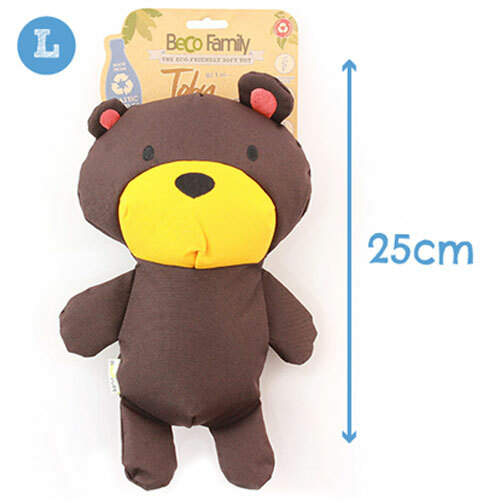 Beco Eco Soft Dog Toy, each character is stuffed with fibers made from recycled plastic bottles. Making them extra soft as well as eco-friendly. 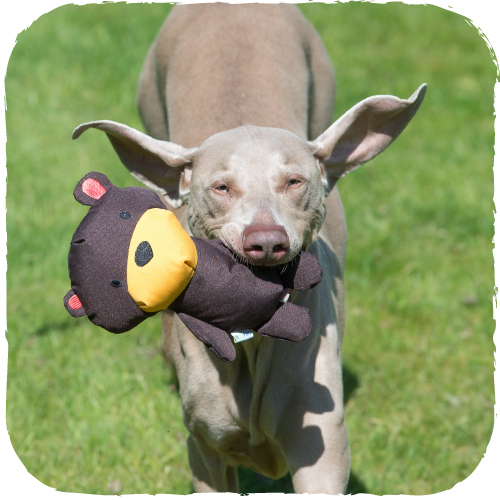 Whether your dog enjoys a toy to wrestle with or cuddle up to, our Beco Family of soft toys offers the best of both worlds! 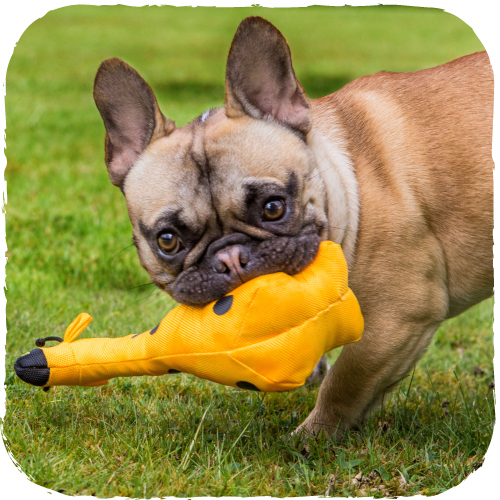 Every toy has an irresistible squeaker inside, and it covers are double cross stitched making them especially durable. At Beco, we strive to create products that are better for the environment and therefore all our animals that rely on a healthy planet. To honour this when anyone has been at Beco for a while we reward them with their own animal character so they can officially become part of the Beco Family! That goes for the two founders too- George the Giraffe and Toby the Teddy too!